If you’re one of those who prefers to play shooting games offline, we’ve got just the right list for you. Often, when there’s no Internet connection around, the best option is to delve into a game of your choice. But at times like these, it’s incredibly frustrating to know that it requires an active Internet connection in order to work. Most of the time, staying online helps the developers provide you with live content. But some games demand a connection even when they have nothing of this sort to offer. Fortunately, there are a bunch of offerings out there that are taking the offline route. We’ve chosen to focus today on such shooting titles that you can grab through the Google Play store. Once installed, you can rest assured that they will be accessible even when your Wi-Fi or data is not working. 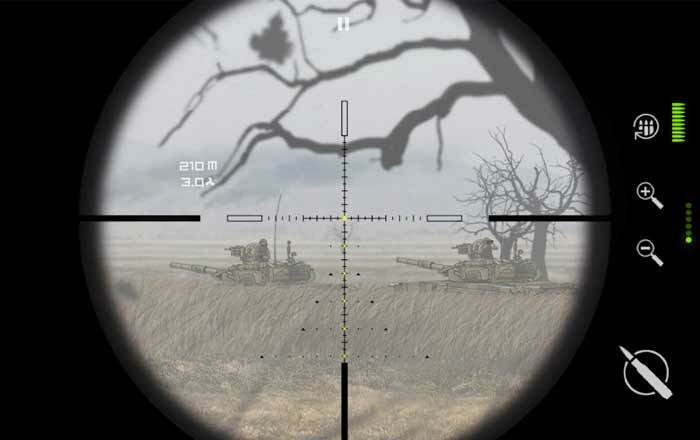 Shooting games are played either through first-person or third-person perspectives. They usually feature a variety of weapons and focus on presenting extremely polished visuals. This is one reason why they’re very heavy in size, and take their own sweet time to load on slower devices. Android phones are not the most ideal platforms to play such games on, per se. 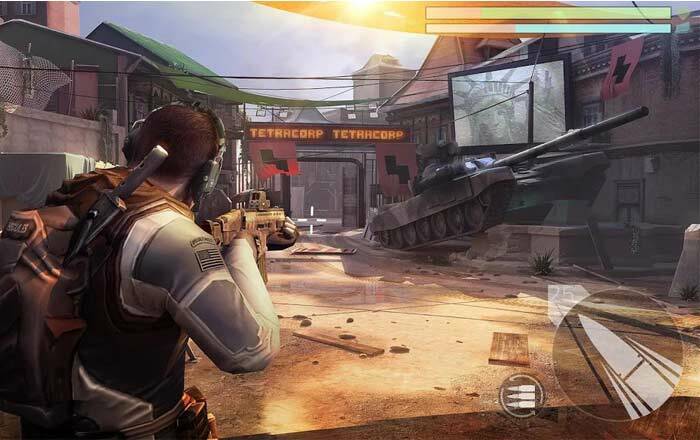 However, there have been several advancements in UI design in recent years, which have made shooting games very accessible via touch controls. Besides, you can also use third-party controllers that are specially designed to work with Android phones. 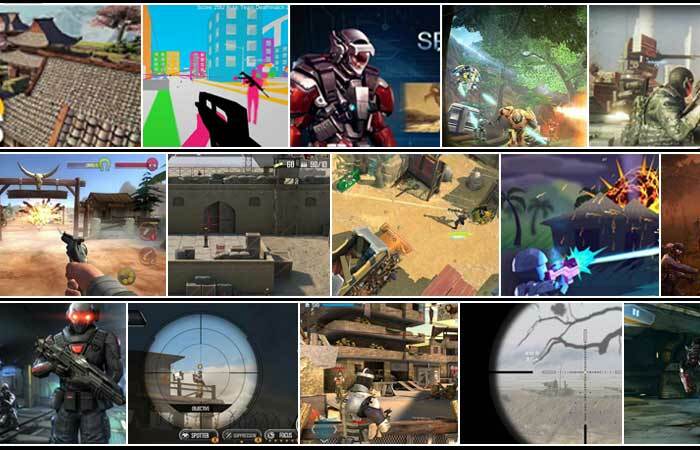 These will definitely enrich your experience of playing shooting games on your devices. Let us now go through our list of 20 best shooting games that you can download on your Android phones or tablets right away. Do note that some of them need to be paid for. 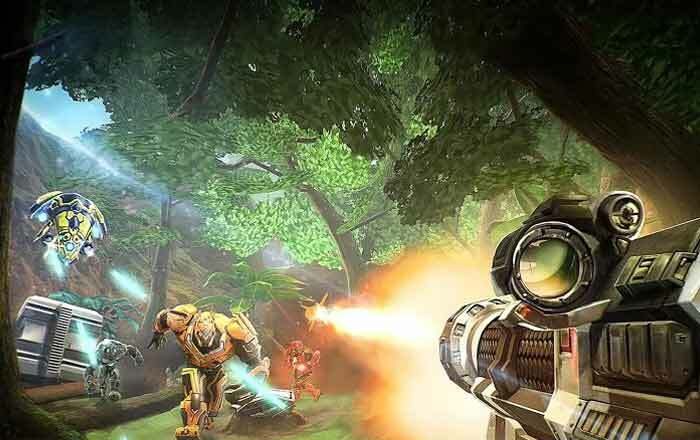 This third-person shooter brings action-packed madness to Android phones. Although it’s primarily an online game, there’s plenty to look forward to if you’re searching for an offline shooter. It contains more than 185 single-player missions, which should keep you busy for quite a long time. These offline modes can also be used for practicing your game for when you get to go online. 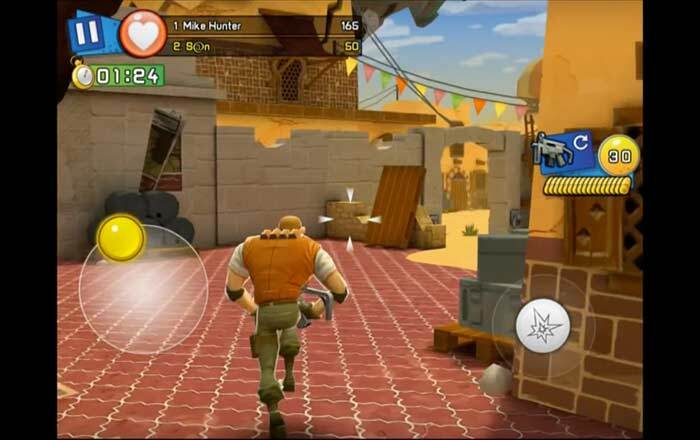 Respawnables is also a very attractive game to look at, and is instantly recognizable for its cartoonish graphics. 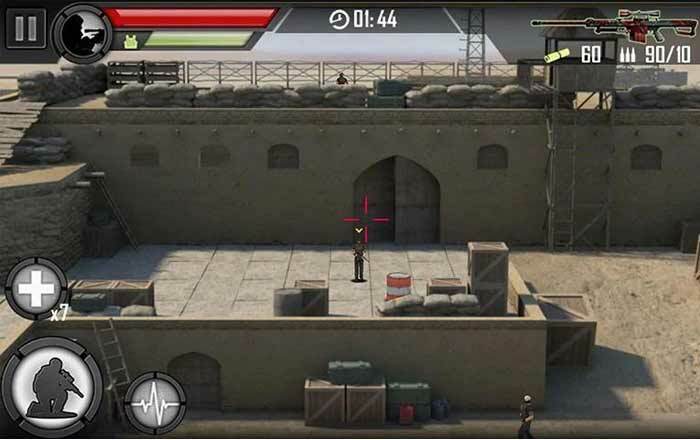 If you’re a fan of the bald-headed silent assassin, this one should definitely be given a try by you, considering it’s one of the best Android shooting games offline. 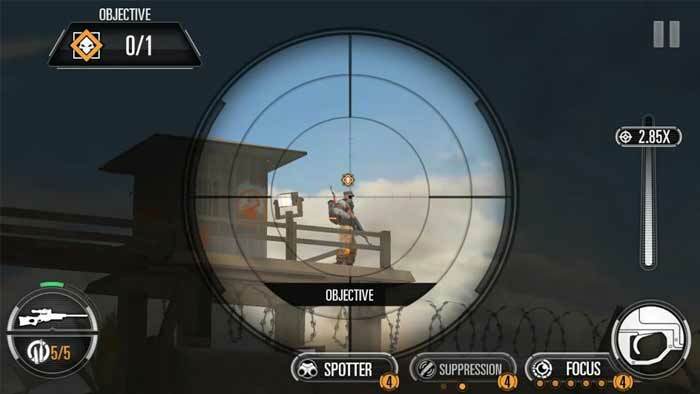 Hitman Sniper has the main character camped on top of a distant building, with just a sniper rifle in his hand to shoot down crucial targets. The stage is the same for all its levels, but it’s the challenges that add versatility to this game. Its simple controls, tactical opportunities and overall extremely satisfying gameplay work in its favor. You can keep beating your records or compete against other players from around the world in the game’s leaderboards. And despite being a mobile game, it still manages to keep the trademark Hitman flavor alive. Another visually stunning shooting game from this list is Dead Trigger 2. It’s a first-person shooter that has you making your way through a zombie apocalypse. It features more than 50 different weapons that include everything from a flamethrower to a chainsaw. The great thing about this game is its expansive nature that has something to offer at every step. Especially interesting are the boss levels that present fresh challenges at the end of every level. Despite the zombie apocalypse being an overused genre, Dead Trigger 2 has high levels of freshness to it. 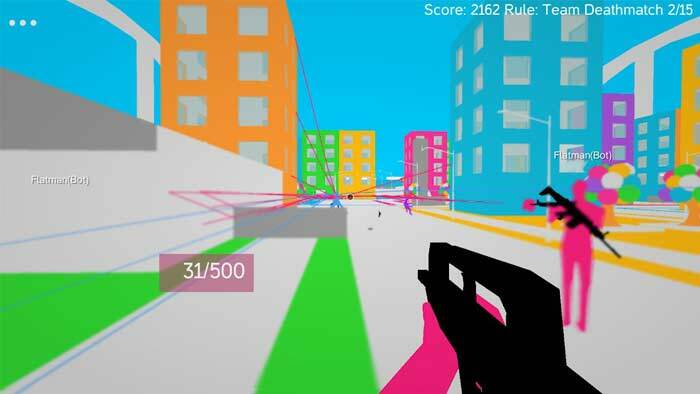 If you love to play shooting games offline, this one will have you captivated from start to end. It’s got a very intriguing story at its core, which is complemented by intense gameplay scenarios. As its name suggests, this game features a cover mechanic that enables you to hide behind things. It’s got a huge arsenal of weapons that include RPGs, sniper rifles, AK47s and more. Cover Fire features an alluring graphical experience moreover. When you do have access to the Internet, you can jump into its online tournaments mode to test your might against other players. Lonewolf is easily identifiable for its neo-noir style. It’s a story-driven sniper shooting game that’s filled with moral conflicts. Its visual experience is characterized by its unique hand-drawn cutscenes that add a new dimension to the whole experience. Lonewolf features more than 30 missions in its story mode which is over 5 hours long. That’s quite impressive for an Android game. Along the way, it also offers several mini-games to keep you captivated. 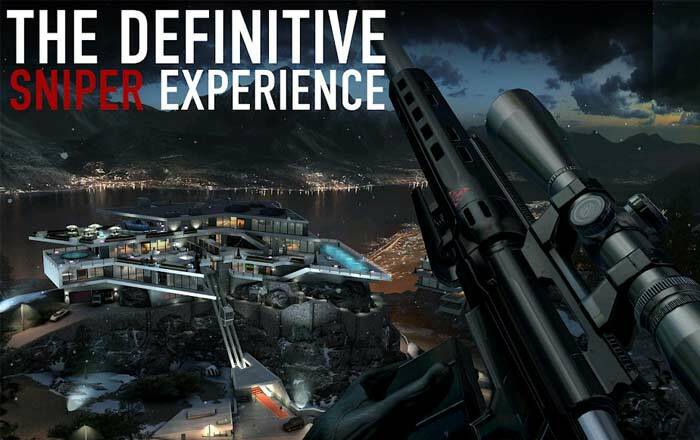 Overkill 3 is an on-rails shooting game that’s played from the third-person perspective. One of the main appeals of this title is its amazing visual experience. The developers have made sure that the graphics are attractive enough for you to feel like jumping back into it again and again. Overkill 3’s gameplay has been expertly crafted to give you a satisfying experience. Its boss fights are particularly praiseworthy for their challenging nature. Mad Bullets is not your typical gun shooting game. It’s an on-rails shooter that will remind you of games like Wild Gunman and Hogan’s Alley from the NES days. Its simple controls are its main highlight, as they involve just tapping on the screen fast enough to gun down enemies. 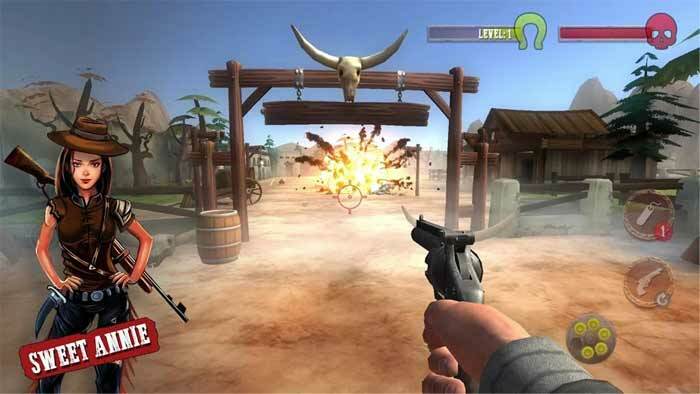 Mad Bullets boasts of a Wild West setting and features crazy characters that will amuse you from time to time. It’s the perfect game for some light offline play. Jason Statham – that guy from the Transporter movies – had given voice performances in Red Faction II and the original Call of Duty. But Sniper X is the first time he is starring in a game, complete with a vocal performance that guides you through its different levels. He plays the role of a paramilitary team commander and has you take on hundreds of military missions. Adding a twist to the gameplay is the ability to upgrade your sniper rifles to customize them in weird ways. The dramatic kill-cam system is also one of the highlights of this game. Dead Effect 2 takes the blueprint set by Dead Space games with their horror gameplay being laced with spectacular scenarios that you’ll love if you’re all for playing shooting games offline. This intense sci-fi game features an inviting storyline that’s complemented by some incredible graphics and an atmospheric soundtrack. 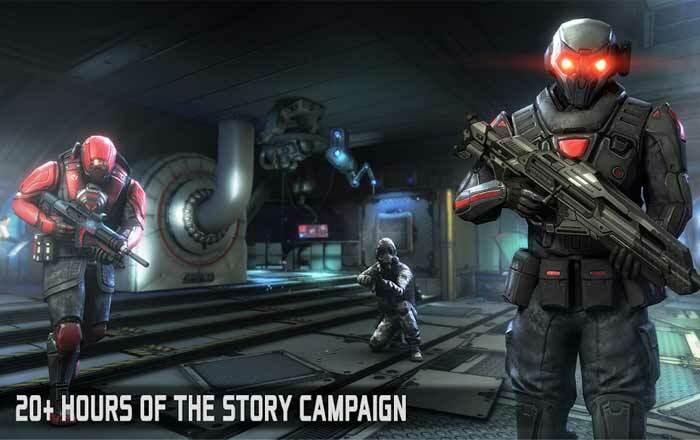 The developers of Dead Effect 2 have even equipped it with RPG elements that add a lot of heft to its overall experience. Into the Dead 2 will captivate you with its engrossing story which has multiple endings depending on how you play. 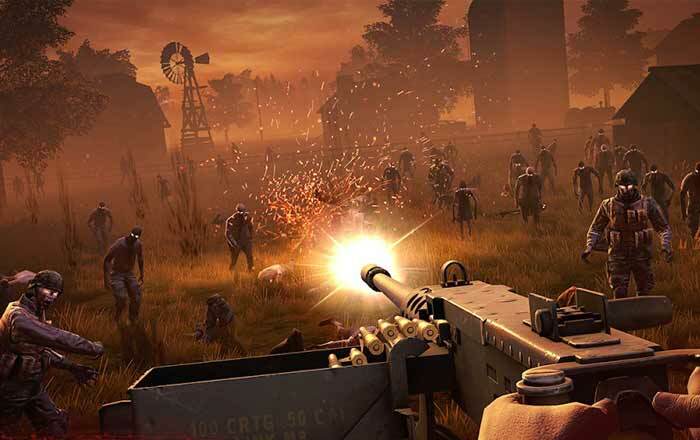 It’s a zombie apocalypse game that has you fighting the undead with a variety of weapons like chainsaws, crossbows, machine guns, explosives and more. Its intense gameplay takes place in immersive environments like oil fields, military bases, campsites and rural farm communities. This free-to-play shooting game will remind you of No Man’s Sky. It takes place in the far-off future when humanity has populated the distant reaches of space. 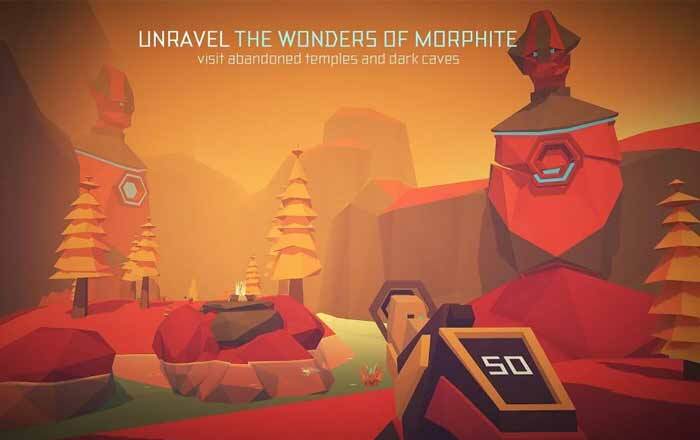 The game’s name refers to an extinct material called Morphite which has you visiting new and unique planets in search of it. One of the best games of 2017, this offering from Crescent Moon Games features beautifully stylized low-poly graphics. Another one of its distinct appeals is its soundtrack which is populated by 50 original songs. The first two levels of this title are free, but you’ll need to pay if you wish to play beyond that. 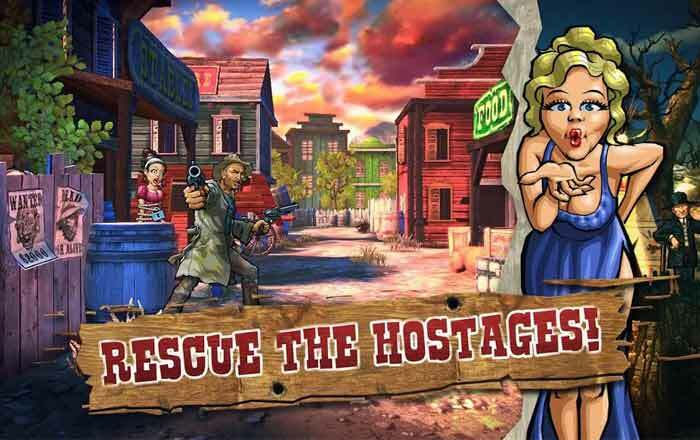 This side-scrolling shooter has you running and gunning your way through missions with the ultimate purpose of rescuing your kidnapped girlfriend. Major Mayhem has been laced with 45 levels of non-stop action, and even offers 4 different modes to delve into. The game may look simple at first glance, but it’s pretty challenging once you jump into it. It’s a brilliant way to pass your time when your phone is without an Internet connection. This one marries sci-fi with the western genre to render a unique tactical top-down shooting experience. It puts you in the shoes of specialist Burton even as he squares off against dangerous criminal elements of the galaxy. It’s definitely a great offering for those who love playing shooting games offline. Despite being a shooting game, it lays a lot of emphasis on tactical combat and stealth. It lets you take advantage of your environments to take down enemies and hack gun turrets to reverse their fire. 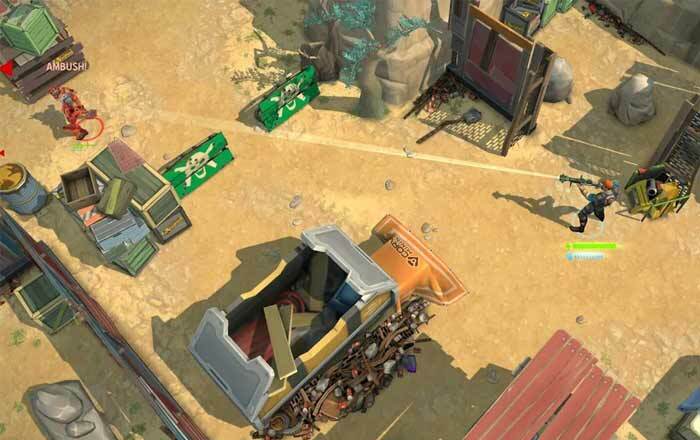 Space Marshals 2 contains twenty missions in total and more than seventy different weapons to choose from. Straight from the Wild West comes Call of Outlaws. It tells the story of a retired bounty hunter whose life goes awry when his wife is kidnapped. You are tasked with guiding him through the story until he finally confronts the villain Willy Young to take back his wife. Call of Outlaws benefits from its extremely attractive graphics. It even looks to offer a realistic horse riding experience. The game features a number of weapons that add a lot of versatility to the gameplay. If you don’t have a high-end phone and are looking for something very light, Modern Sniper is meant for you. It will run on slow phones and will not take up much storage space as well. This old game comes with dated graphics, but it does offer plenty of gameplay satisfaction. 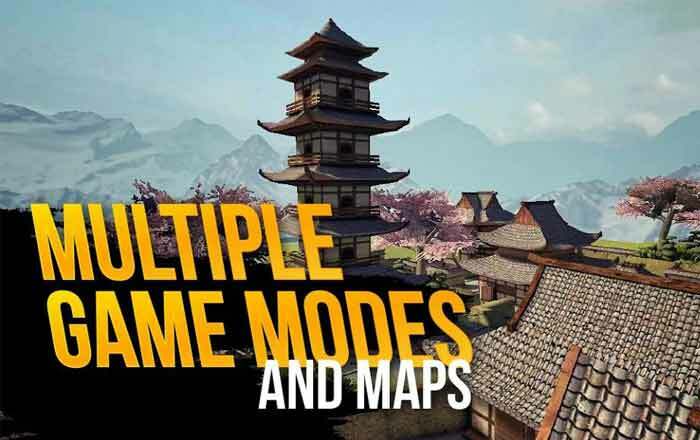 Modern Sniper features with more than 50 missions and a total of 6 unique maps. A variety of weapons are also on offer, along with upgrades that make them shoot better. Another game that won’t impress you with its graphics, but will definitely offer a satisfying gameplay experience is Gun War. This game features more than 120 shooting missions, apart from over 50 different weapons that you can take advantage of. Gun War is small in size, so it won’t take up a lot of space. But it’s definitely a neat single-player shooter to jump into. This one is an HD remaster of the first ever game from the N.O.V.A. series. You assume the role of Kal Wardin, a veteran marine who must wear his Mobile Armored Suit and strike against the enemies of the Colonial Administration forces. 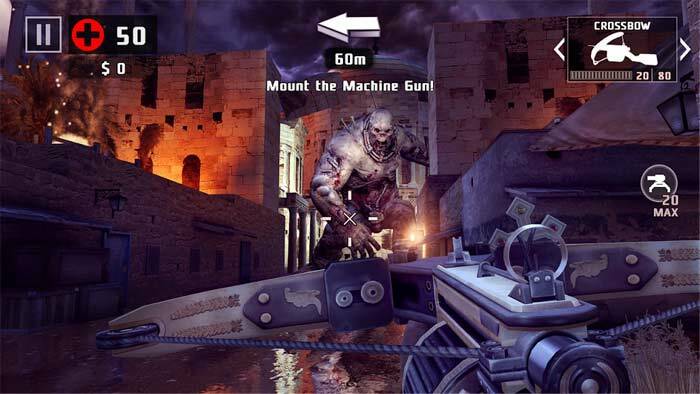 The game contains a total of nineteen levels filled with action-packed first-person shooter combat. It can indeed be played offline, but it even contains several multiplayer modes which you can jump into if you have an active Internet connection. N.O.V.A. Legacy is indeed one of the best looking games you can download on your Android devices right now. 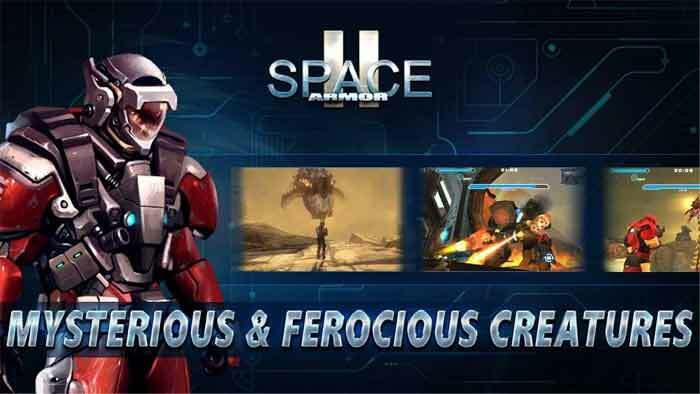 Space Armor 2 is again one of those titles that won’t interest you if you like games with great graphics. This is a pretty old title with tight shooting gameplay embedded into it. The main draw of this game is its inclusion of 6 unique bosses that demand some real intense thinking. Space Armor 2 even has a character ranking system which adds a bit of an RPG touch to it. And in case you’re wondering, weapon upgrades form part of this offering as well. 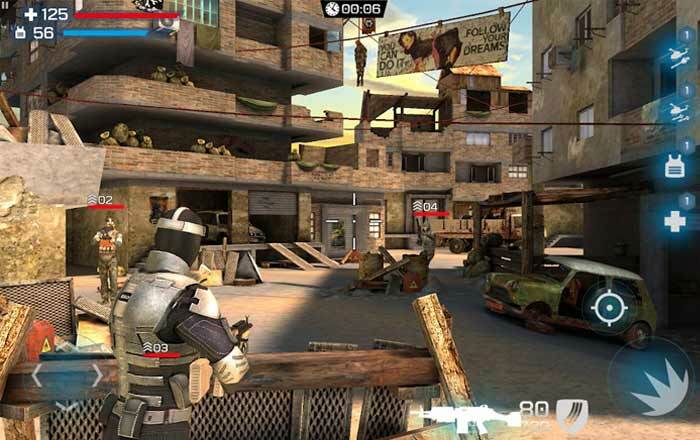 Bullet Force is one more title which will appeal to those who love playing shooting games offline. 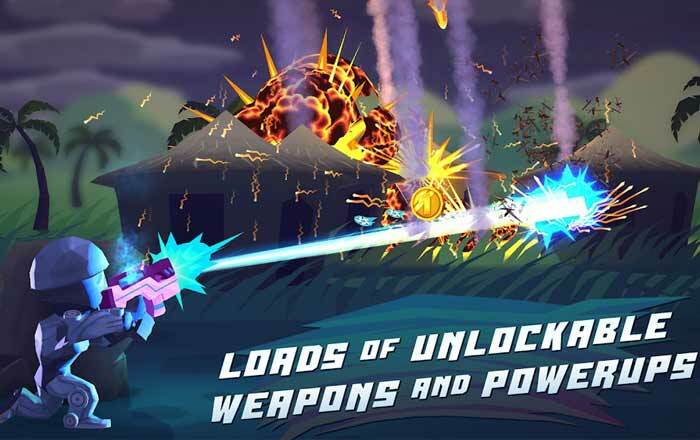 It features high octane action and fast-paced gameplay. It’s primarily meant for multiplayer gamers, but those who want to play offline can take advantage of its bots system to do so. Team Deathmatch, Conquest, Free-For-All and Gun Game are the game modes that form part of it. A free spectator mode also exists in this game, allowing you to disable the HUD, and watch what’s happening in the match. Flats is a unique game, in the sense that it’s devoid of any proper graphics. Its stripped-down visual experience is characterized by colorful ragdolls shooting at each other, adding a funny touch to the whole affair. It’s primarily meant to be played online, but a single-player offline mode also exists for times when there’s no Wi-Fi or data connection available. Survival, Assortment, and Headshot Challenge are the three modes that can be accessed in Flats. 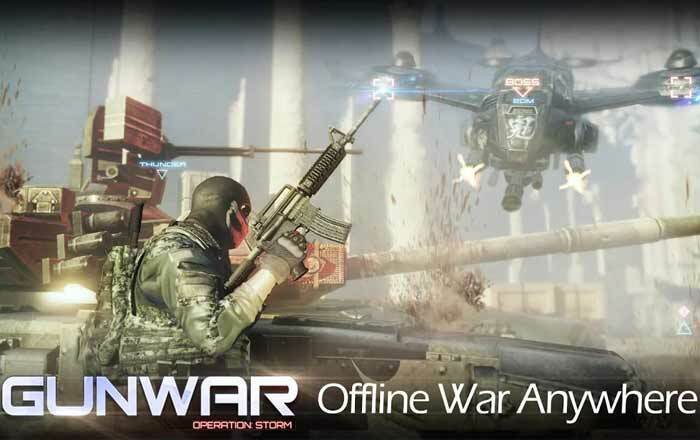 The game contains a variety of different weapons and supports cross-platform play when you’re enjoying its various online multiplayer modes.